If you didn't buy your Powerball tickets at a Shell gas station in Three Rivers, Michigan, we've got some bad news. You didn't win the $310.5 million prize. That's because that's where the single winning ticket was sold at about 6:30 p.m. Wednesday. The winning numbers were 21, 39, 40, 55, 59. The Powerball was 17. It was largest single prize of the year in a U.S. lottery. The only bigger jackpot, the $564 million prize in the February 11 Powerball, was split between three winning tickets sold in North Carolina, Texas and Puerto Rico. 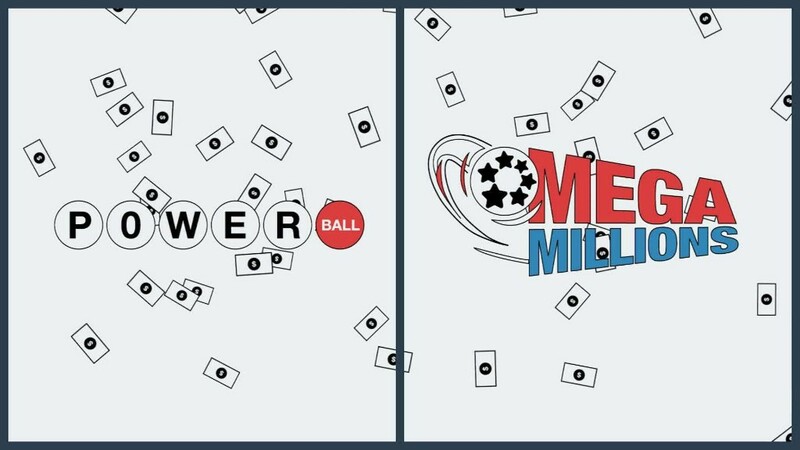 There were two single winners in the competing Mega Millions game earlier this year that each paid out prizes in the $260 million range. This week's Powerball prize had been building since the last jackpot winner on August 1, a $110 million prize won by a single player in California. 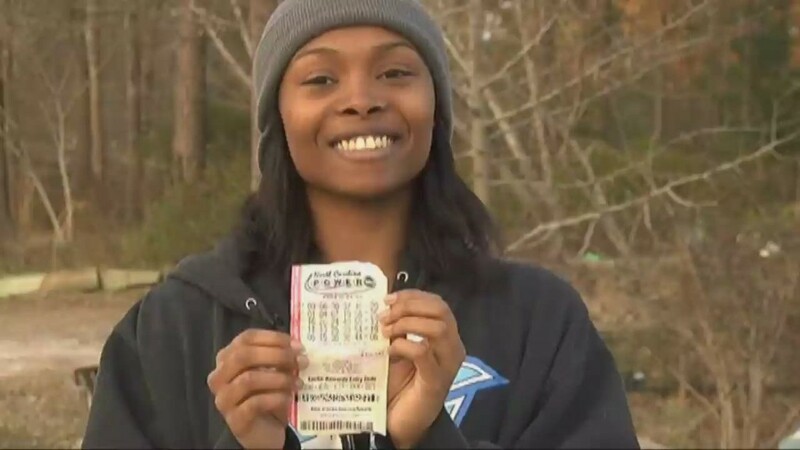 The holder of the ticket will most likely take an estimated $197.4 million lump sum prize, rather than the 30 payments spread out over the next 29 years to collect $310.5 million. Virtually no winner chooses the long-term payments over the lump sump. Even if you didn't win the nine-figure prize, you could be a millionaire thanks to Wednesday's drawing. There were four people who won $1 million due to winning tickets sold in California, Connecticut, Nebraska and Wisconsin and a $2 million ticket sold in Rhode Island. Those players matched the five numbers other than the Powerball number. And even if you're not in one of those five states, you should check to see if you won a lesser prize. Each year an estimated $2 billion goes unclaimed, including hundreds of prizes worth $1 million or more, according to data collected by the app Lotto Lotto.